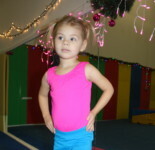 At Pink Pearl Gymnastics we have a class time that tries to start our classes so that they do not interfere with the students regular school days. We try to place the younger kids in earlier classes so they can also have a little time at home with the parents before bedtime. Our later classes try to leave time for homework and family time at home as well. 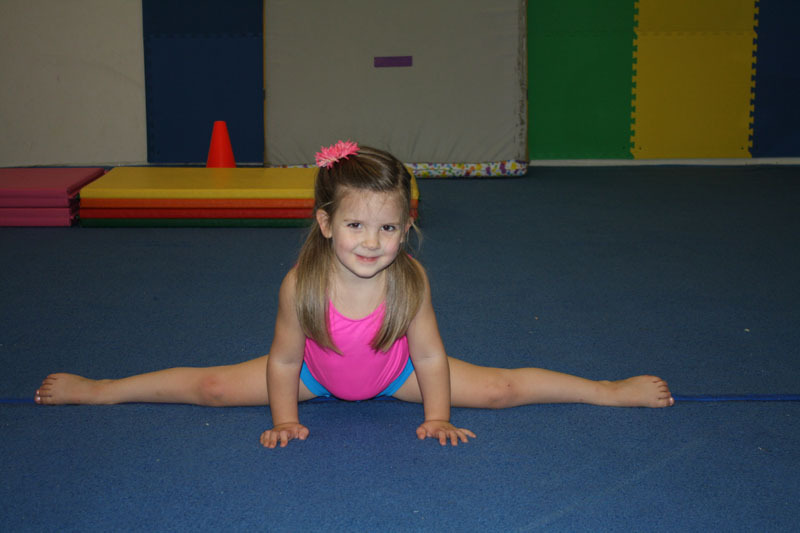 Each gymnastics class on our schedule is filled with all our expert training. 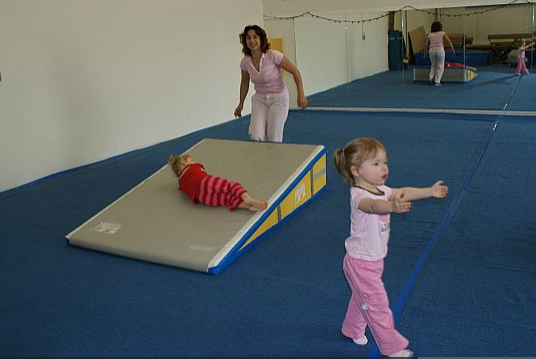 At Pink Pearl Gymnastics we try to have classes arraigned by age and skill, also we have them so that IF your child misses a regularly scheduled class there is another class available for a make-up class. 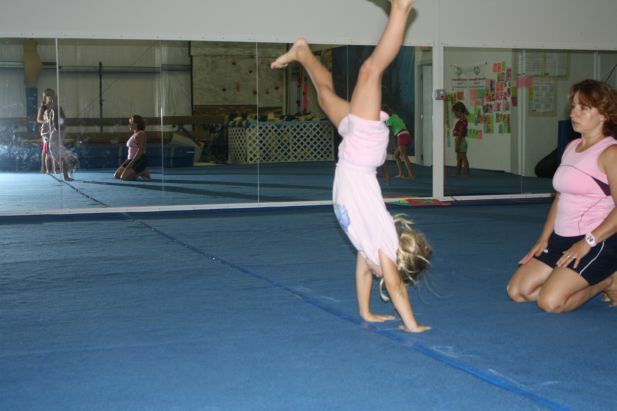 We also try to have a couple of level or variations of skill levels in the same class so student can see the different skill levels and proficiencies.